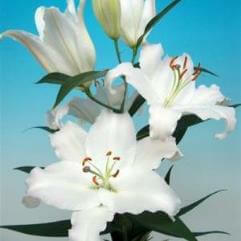 To 2m - 3m in height. 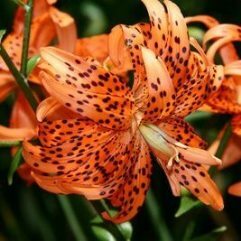 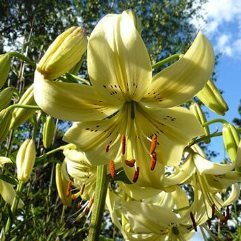 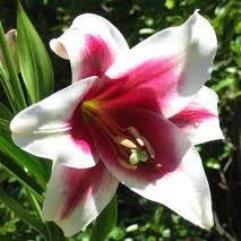 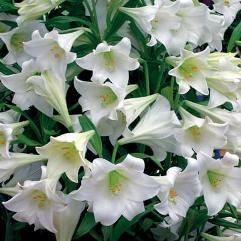 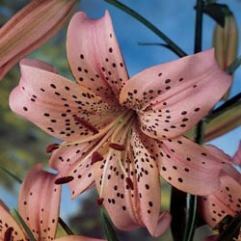 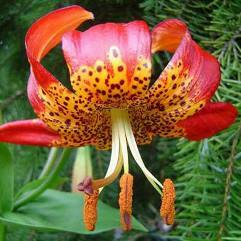 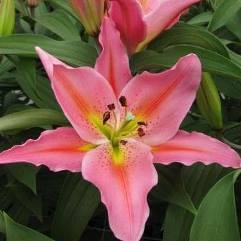 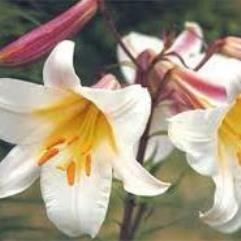 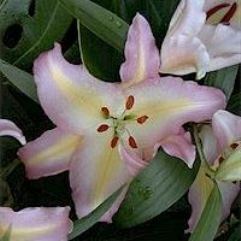 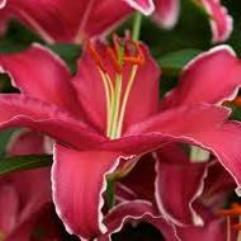 This beautiful lily is the old fashioned Tiger Lily. 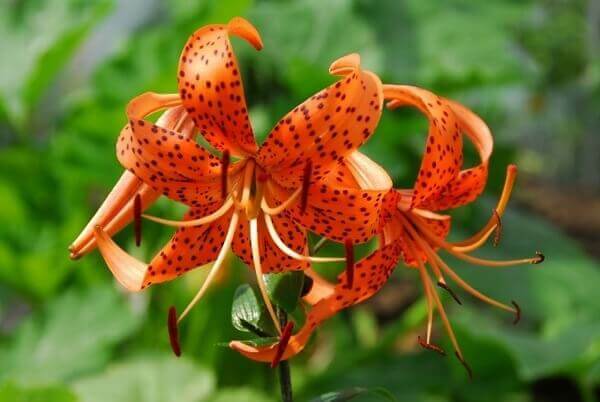 Orange with black spots. 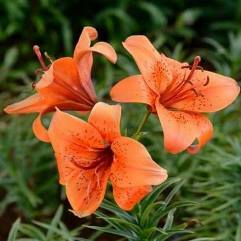 Excellent in garden, pot or as a cut flower.